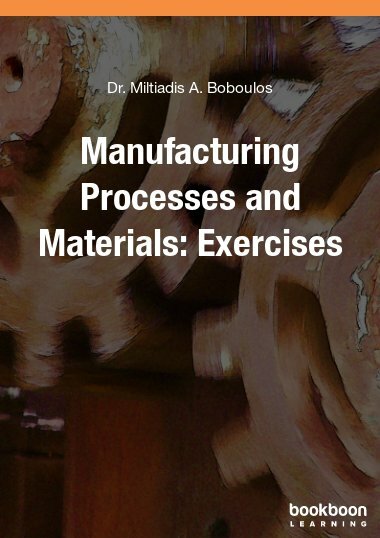 This book addresses issues essential to modern manufacturing, ranging from traditional topics such as casting, machining, and joining, to advanced topics such as the fabrication of nanomaterials. 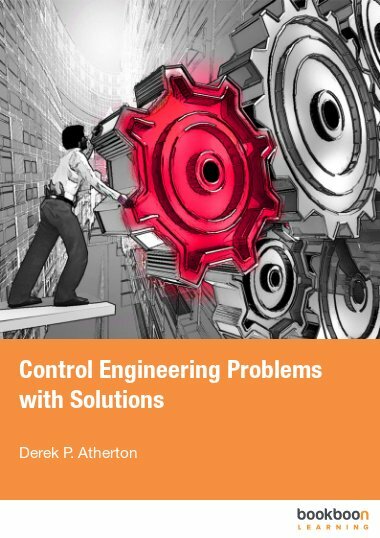 The edition addresses issues essential to modern manufacturing, ranging from traditional topics such as casting, forming, machining, and joining, to advanced topics such as the fabrication of nanomaterials. 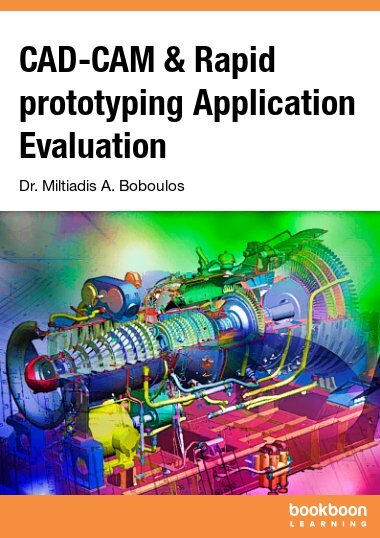 Comprehensive coverage of relevant engineering fundamentals and traditional as well as advanced applications of manufacturing processes and operations. 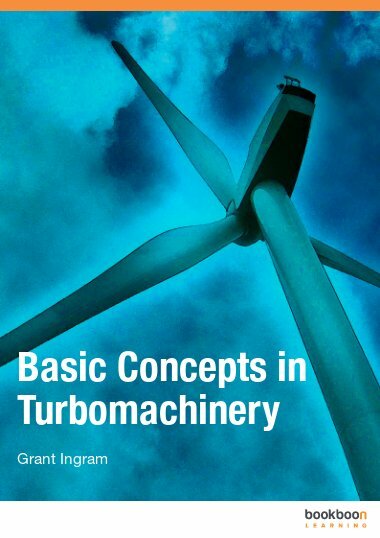 This book is written primarily for students in the mechanical, industrial, and metallurgical and materials engineering programs. 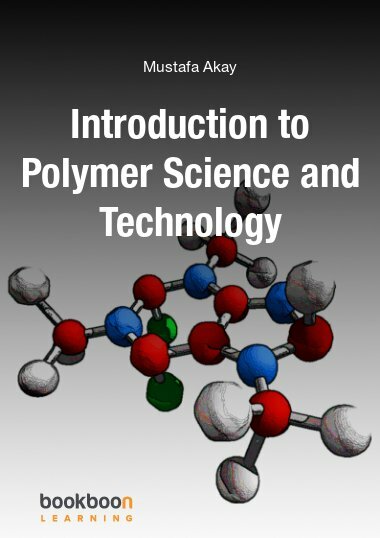 A solid introduction to the fundamentals of manufacturing along with the most up-to-date information. 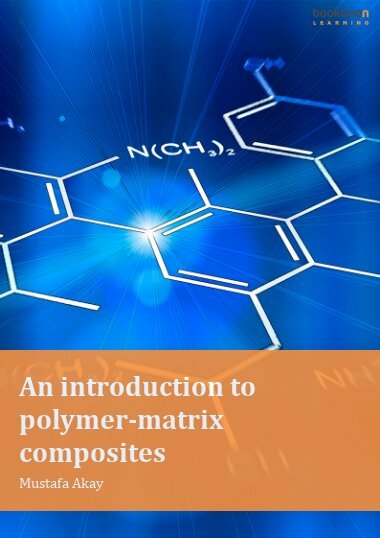 Manufacturing processes and the concepts dealing with producing quality products are also covered. 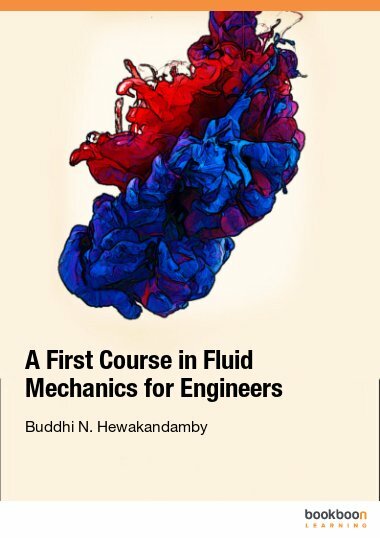 Thanks, these kind of books are always useful for students, teachers and others.